Print inspired from our FW 18 team training print, Water. 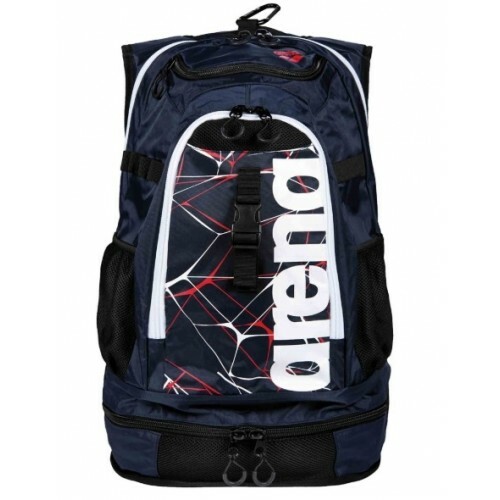 Our Fastpack 2.1 is quickly changing the way swimmers think about their practice bags. With storage solutions for your fresh and dry or wet and bulkies, this bag makes carrying equipment cool and easy. It’s even large enough to fit your kickboard.Size: 40 x 35 x 55cm (45l). Print inspired from our FW 18 team training print, Water. 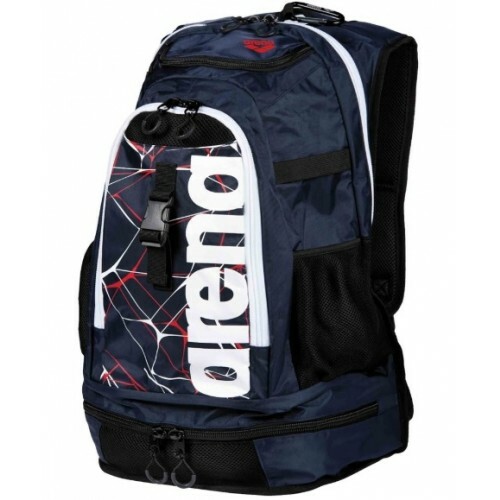 Our Fastpack 2.1 is quickly changing the way swimmers think about their practice bags. With storage solutions for your fresh and dry or wet and bulkies, this bag makes carrying equipment cool and easy. It’s even large enough to fit your kickboard. When full, the bag packs slim and sleek so you can move free and fast. The waterproof bottom adds an extra layer of protection between the wet and dry elements. Plus, it’s got that trademark arena quality: designed by swimmers for swimmers, made with materials that look and feel good, and a durable construction keep up with the toughest of tumbles and tosses. Size: 40 x 35 x 55cm (45l).